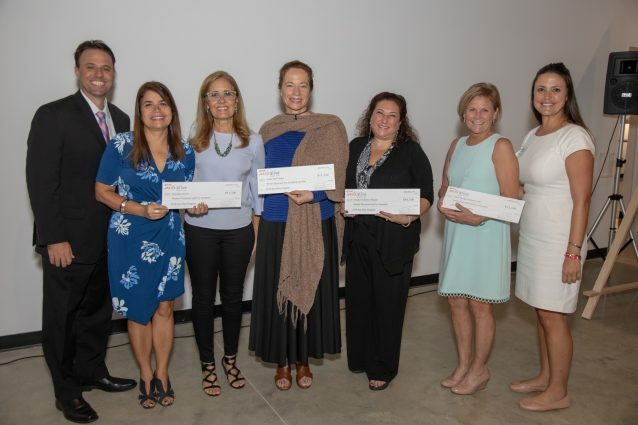 The PNC’s Arts Alive program awarded $65,000 in grants to five Broward County arts organizations at the Broward Cultural Division’s 2018 Annual Planning Forum, held at The Frank C. Ortis Art Gallery in the City of Pembroke Pines, November 14th. 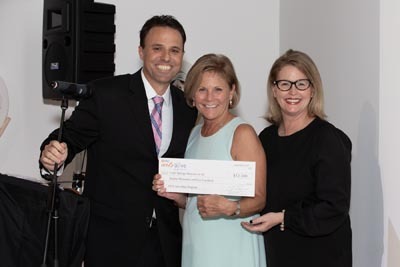 Dave Magaro, PNC’s Senior Vice President and Business Banking Sales Manager (far left), and Kristina West, VP Client & Community Relations Specialist (far right) were there to pay tribute to these exciting arts projects, and to present the grants checks in person. 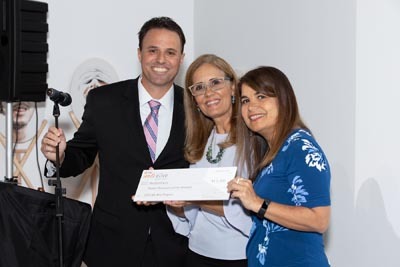 PNC has now pledged $180,000 to area organizations since launching its three-year initiative in 2016 to support Broward County cultural arts. The non-profit winners represent a wide range of disciplines, audiences and participatory experiences from local arts groups’ large and small, city and suburban. The funding will allow them to increase access to visual and performing arts activities for the local community. Cressman Bronson, PNC regional president for southeast Florida. Artists, cultural nonprofits and creative businesses that produce and distribute artistic or cultural goods and services are contributors to an area’s creative economy. A recent study by the Americans for the Arts found that nationally, the arts and cultural sector generated $166.3 billion in economic activity in 2015. Broward County’s Cultural Division has helped foster $28 million in capital investment and assisted in creating 462 new jobs since the start of 2018. With hundreds of thousands of visitors attending arts and cultural organizations, Broward County is a magnet for cultural tourists and a rich landscape of cultural activities for all. 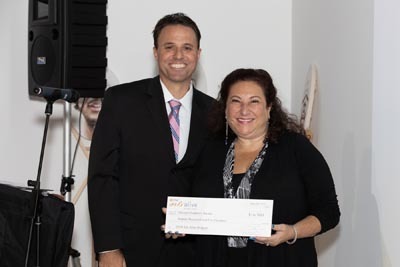 As the official advocate for arts and culture in Broward, the Cultural Division provides grants, support services and promotes cultural tourism, benefitting the economy and job growth in the county. PNC Arts Alive is a multi-year initiative of the PNC Foundation dedicated to supporting visual and performing arts groups with the goal of increasing arts access and engagement in new and innovative ways. 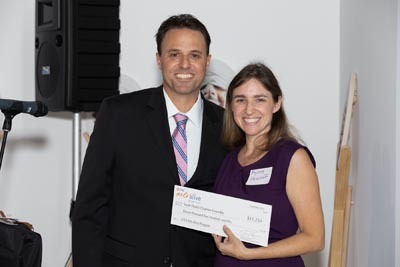 The PNC Foundation, which receives its principal funding from The PNC Financial Services Group, actively supports organizations that provide services for the benefit of communities in which it has a significant presence. 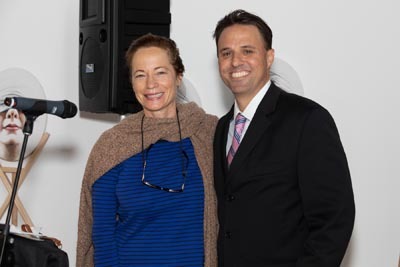 The foundation focuses its philanthropic mission on early childhood education and community and economic development, which includes the arts and culture. For more information, visit www.pncartsalive.com.